Hurricane Ike did some damage. Houstonians held together strong and like a band of determined ants worked together to get Houston back on track. Of course our police department is not perfect. We did have a few setbacks... Whatever it takes to protect and serve the public. 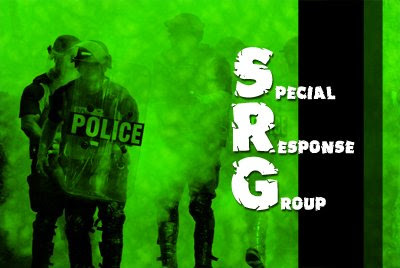 Special Response Group consists of a small core group of full time assigned officers and a large group of part time trained officers that can be mobilized with short notice. 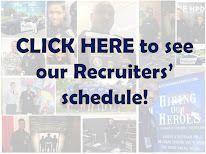 There are 573 active officers that are assigned to various divisions. The training course is a forty-hour school. The forty-hour school familiarizes officers with formations used to contain and disburse large crowds. The school also familiarizes the officer with different chemical munitions and teaches the officer the basics for disaster preparedness. There are 158 officers that have received additional training and belong to the Crowd Disbursement Team(CDT). CDT officers go through a rigorous selection process. 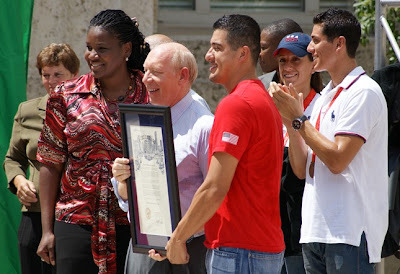 The officers attend a three-day tryout. 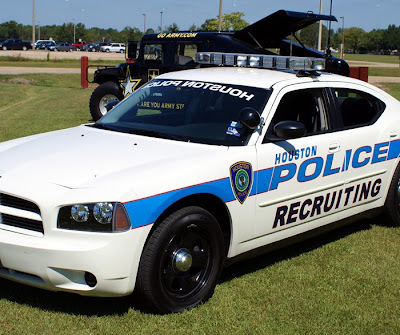 Texas police departments from across the state have sent more than 100 police officers to assist in Hurricane Ike’s recovery and relief efforts. For example, officers from Austin, Dallas, Fort Worth, San Antonio, Mansfield, Denton, New Braunfels and other agencies will assist the Houston Police Department to get Houston moving again. 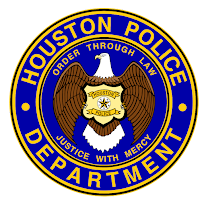 Mayor Bill White and Police Chief Harold Hurtt welcomed the officers at the Houston Police Academy and stated they are very appreciative of the support extended by our fellow Texans and offered sincere thanks on behalf of all Houstonians. Who do you call when you need help? Family. Classic 1968 clip starring Jack Webb of Dragnet fame and Johnny Carson talking about a theft that occurred. 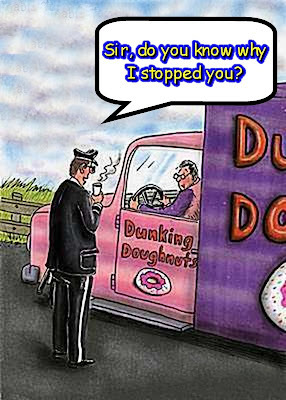 Let's hope that after you join HPD you won't come across this type of incident. "The Runaway" turns 50 today! 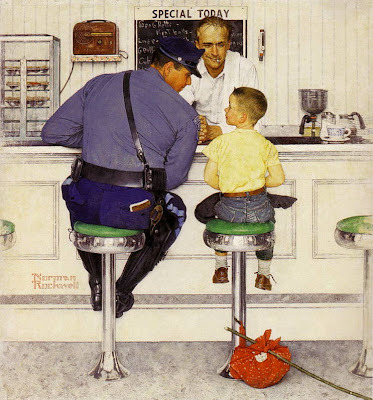 You've seen it hundreds of times, the picture you could call Norman Rockwell's enduring gift to the law enforcement community. It's Rockwell's illustration "The Runaway," which graced the cover of The Saturday Evening Post on Sept. 20, 1958. That image is embedded in the minds of just about everyone who has seen it, especially police officers. 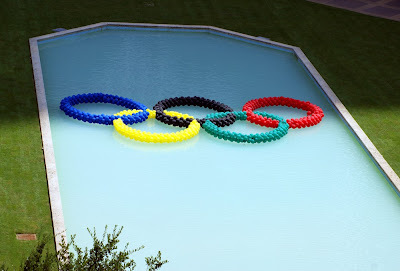 This picture shows everything that I talk about on this blog. It’s about more than writing tickets and arresting the bad guys, it’s about making a difference, it’s about being the “good guy” and it’s about the community and the people we serve. Happy 5oth birthday to “The Runaway” you never looked better! Ike Took a Bite. We Will Bite Back! 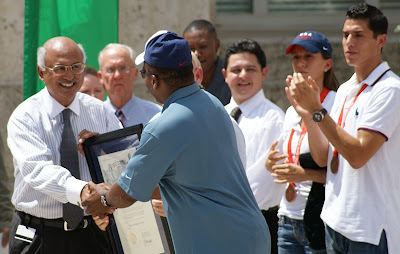 All over the United States, whether it be a hurricane, tornado or an earthquake public officials go to work when the occasion arises. It is never more evident than right now in Southeast Texas. Galveston and Houston took a hit this week. 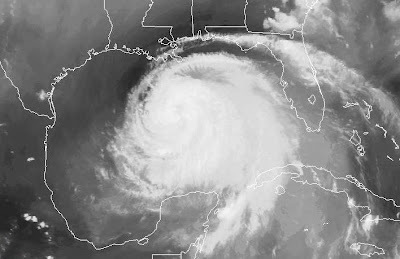 It has been 25 years since the last hurricane hit the Houston area. (I worked that one too.) Nothing has changed, heroes come from all over these United States to lend a hand, protect property and most important, to save lives. Our heart goes out to our fellow Texans and remember we are here to help. You should see all the different agencies from across this land (including Canada) helping us out. What a sight. Sorry everyone, not much on blogging today. Little busy today. 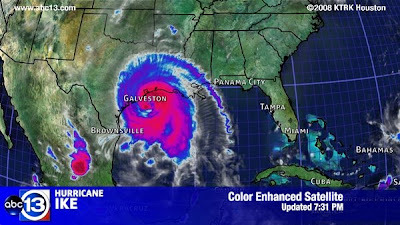 Check out this site for hurricane coverage : www.stormpulse.com Be careful everyone and stay safe! 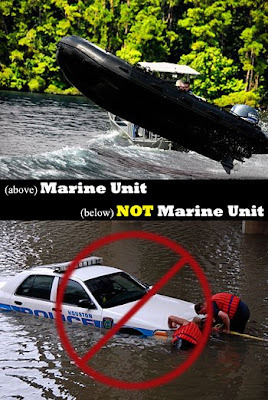 On July 23, 2008 Chief Harold L. Hurtt created the Marine Unit by combining and expanding the two existing maritime operations (Dive Team and Lake Patrol) into one unified Marine Unit under the command of the Tactical Operations Division. The merging of the assets and capabilities of those two units is intended to enhance the effectiveness and professionalism of the department’s maritime response. 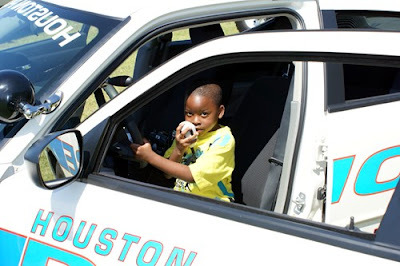 The Houston Police Department places the greatest emphasis on the safety of its officers and the operational efficiency of its units. By providing its officers with the best possible equipment, training and support, the department ensures that each unit is prepared to meet the challenges facing them. From riding a horse to flying a helicopter and everything else in between you can do it HERE. How's that desk job in your 10 x 10 office with no windows looking now? Sunday, September 7, 2008, the Recruiting Unit was invited to participate in the U.S. Army Reserve 75th Battalion family day event held at Sam Bass Park. It was a fun day for everyone and we could not have asked for better weather. Thank You! A child is born as an individual. Does he or she survive by themselves? Of course not. Someone nurtures them as they grow to become part of a family. The class epaulet located on the police cadet uniform represents more than your class color. It represents what I like to call “Individual Unity.” As each academy class begins their career, they are assigned a class number and a class color. Although there are individual class numbers, everyone is working towards the same goal and that goal is to become something bigger than themselves. 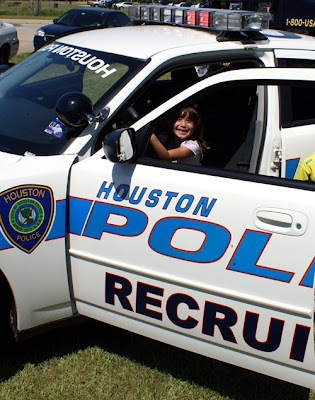 They are becoming part of something that will last a lifetime as a Houston Police Officer. Sure, you will be close to your classmates and have a special bond throughout your career, but as a whole, you will have a special bond with each individual who puts on the blue uniform regardless of what academy class they attended. Academy classmates depend on each other to get through the training. Did you know that if one individual gets into trouble and has to do push ups, the whole class volunteers to join in? This is unity and this is family and it does not end there. Once you graduate, you become part of the “varsity team,” if you will. If you arrive at a scene and need help, we will be there. If you have a death in the family, we will be there. 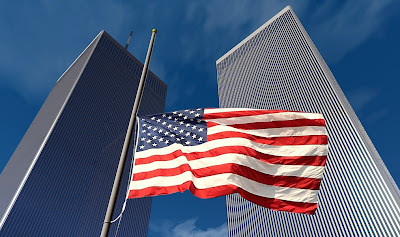 If tragedy strikes, we will be there. If your health fails, we will be there. That is what families do; they are there for each other. Even though each one of us live in a "big house" such as Houston, our family is close. In other words, “we've got your back”. 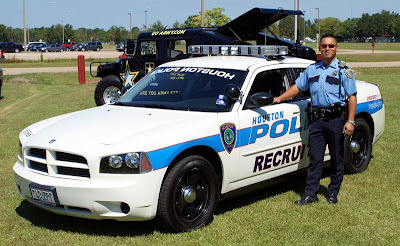 The Houston Police Department Recruiting Unit was out in force today lending our support to the fight against breast cancer. Dave Graybill ( http://pinkribbonnews.blogspot.com/ ) along with his supporters are driving across America in an effort to make more people aware of breast cancer and early detection. 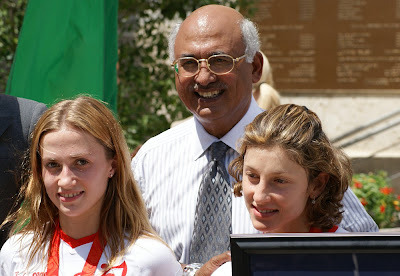 You can visit http://www.pinkribbontour.com/ for more information if you would like to help or donate to this noble cause.